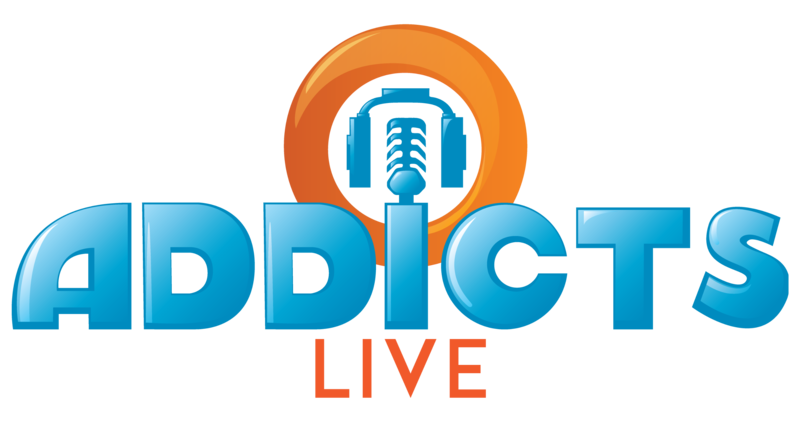 Just dropping in with a quick announcement about the next Addicts Live…..
Mark your calendars because the next episode of Addicts Live will be airing Next Saturday (February 24th) at 12:00pm ET (for timezone converter check here). Oh and if you missed any episodes of Addicts Live! you can catch up on them here. Remember, this is meant to be interactive. So you’ll be able to ask us questions and comment as we’re live right in the comment section here! And if you can’t make the live stream, but still have a question you want to ask you may do so in the comments of this post or by emailing us at TSTOAddictsblog@gmail.com. And remember, you don’t have to ask us personal questions. Your question can be about anything TSTO related or not. 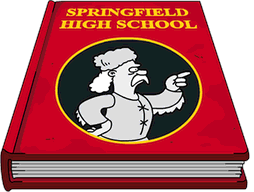 Need help with something in your Springfield? Have a design question? Stuck on a questline? Ask away! As far as what you’ll need for the live stream? Well, nothing different! No new program to sign up for. Just check out TSTO Addicts on Saturday, February 24th and watch for the Addicts Live post around noon. From there you’ll be able to directly play the stream…as if you were watching a regular embedded YouTube video! Nice and simple! Can’t wait to hang out with y’all soon! 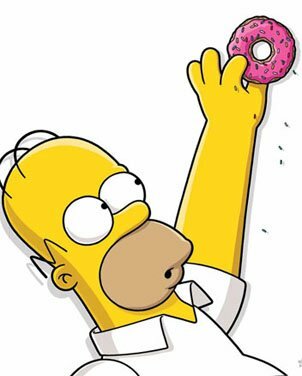 Tagged Tapped Out Tips and Tricks, The Simpsons Tapped Out, TSTO Addicts, TSTO Help, TSTO Tips and Tricks, TSTO Videos, Whats next in TSTO? Just a quick reminder, we talk about this all the time, starting TOMORROW (Sunday) SAVE YOUR DAILY CHALLENGES! (provided you’ve finished the Act 2 prize track) This will allow you to start Act 3 ahead of the game. So SAVE THOSE CHALLENGES! The reason you start saving them tomorrow (Sunday) is because you can only have 3 at a time at most. Saving tomorrow and Monday is two Daily Challenges and then when Act 3 hits on Tuesday you’ll get a 3rd. This easily allows you to start Act 3 3,000+ event currency ahead.